This post also applies to all countries that are not eligible for PayPal payment option.A lot has already been written about Chitika Ad Network on this blog. If you are tired of AdSense decline and you are looking for the best alternative for AdSense, then look no further, Chitika is the answer. If you are new into blogging, perhaps, you've just created a new blog with few contents, and you seek to monetize the contents immediately, of course, you should already know that AdSense will not approve your application, so don't bother to give them a try. Try Chitika, they will get you approved. Well, you may argue with me that there are a lot of other AdSense alternatives, apart from Chitika. Yes, I agree with you. As a matter of fact, a Google search for the phrase "AdSense alternatives" will reveal a handful of them. But I made bold to declare that most of the AdSense alternatives are pretty useless. 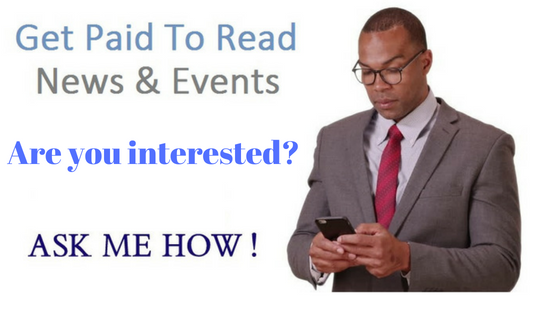 They do not have your interest (the publisher) at heart, they are just interested in amassing crowd, they are interested in you redirecting traffic to their offer while they make money off your traffic only for themselves. 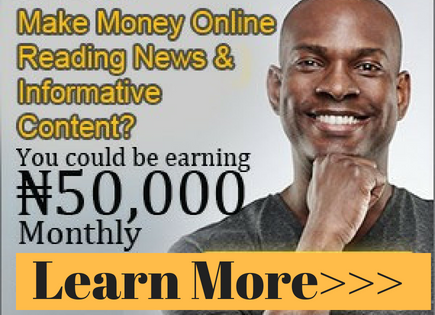 If perhaps you are able to make some few bucks with those so-called AdSense alternatives; "Do they really pay" is the question. If you seek for an AdSense alternative that really pays good, then Chitika is the answer. They have a referral program where you receive 10% of all your referrals earnings for the first 10 months of sign up. A good way to make additional money. Chitika Ad network has two payment options. These are payment via PayPal and Payment via check. If PayPal is not available in your country, then the only option is via check. 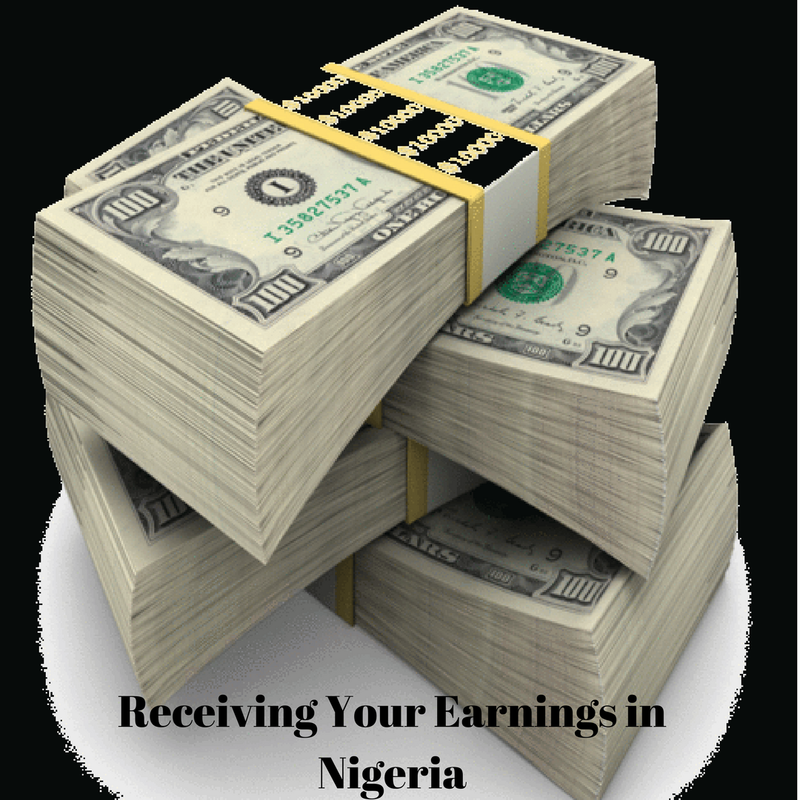 But to be eligible to receive earnings you must submit your tax payment information to them on or before the 5th of the month you reach a payment threshold and wants to withdraw. If you are not a US citizen and not living in the US you will be required to fill the form W-8BEN form. There are several US tax forms, you select based on the type of tax exemption you are applying for. But for Chitika ads earning programs, form W-8BEN is required to be filled by non-resident US alien.To access the form, log in to your publisher account, and hover your mouse on the account from the main navigation menus. Once you hover your mouse on the "Account menu, you will see several drop-down menus, one of which is "Tax Forms". Click on it and fill the appropriate form. Once submitted, it will be reviewed within one working day. If there are errors you will be notified. If not just sit and wait for your check. Note that because of our poor postal services in the country it may take a month or even more to receive your check. Also, use an address that the postal agents can easily locate if not, you know how a typical Nigerian man behaves. They don't mind throwing the check away or dump it in their office if they cannot locate you.